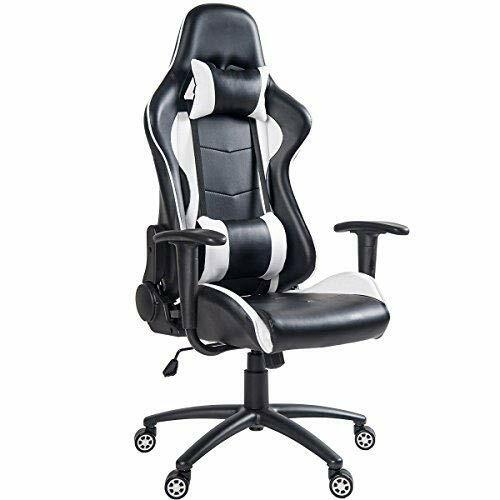 Enjoy ergonomic high-back Gaming chair office racing style chair to work, relax and sit comfortably for long sessions of Gaming and working! 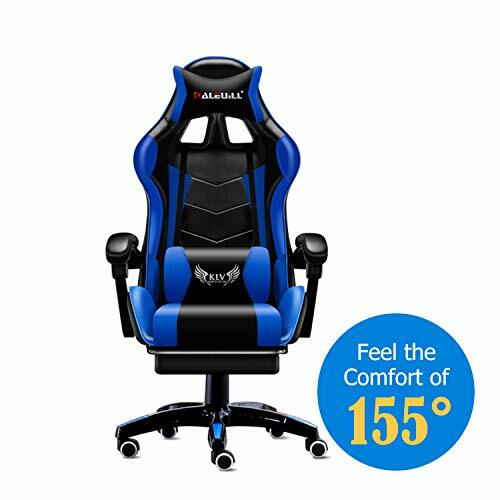 -this video Gaming chair reclining racing style which is designed to offer you a combination of luxurious comfort and high-performance style. 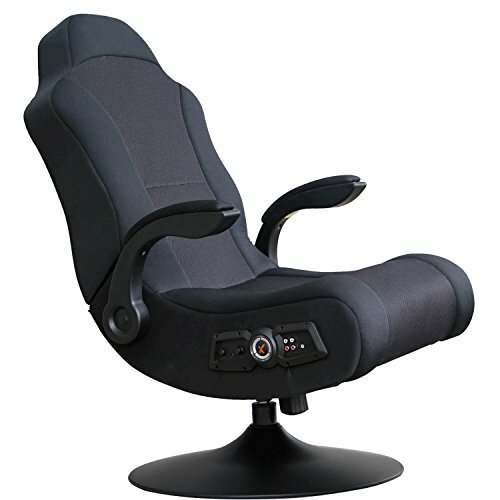 -it is perfect to decorate your home office, corporate board room games room with this chair. 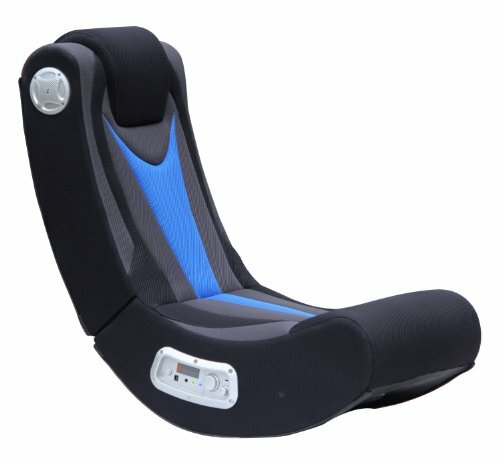 specification: -overall Height: 46. 5″- 49. 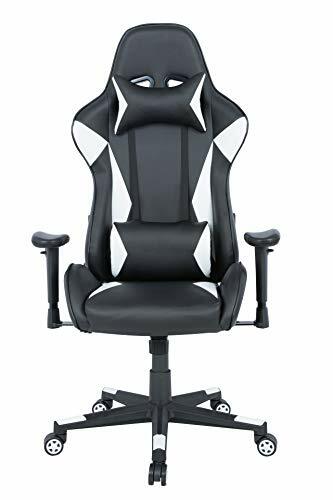 6″(H)-seat Height: 18″-21. 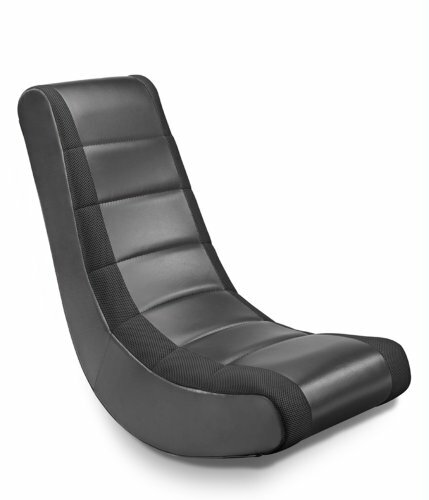 3″ (H)-seat area: 21. 7″(W) x 21. 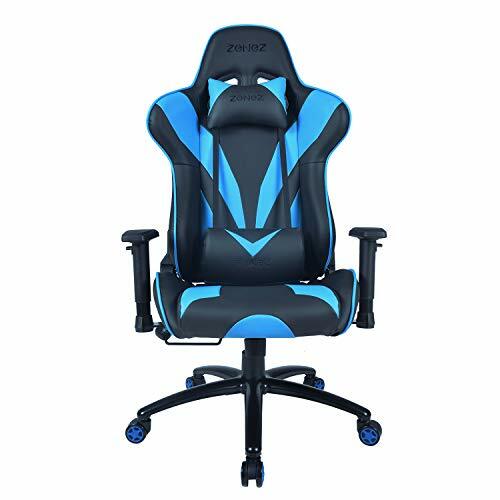 7″(D)package included: 1× Gaming chair, 1× headrest cushion & lumbar cushioning vibration, 1× footrest, 1× installation instruction. 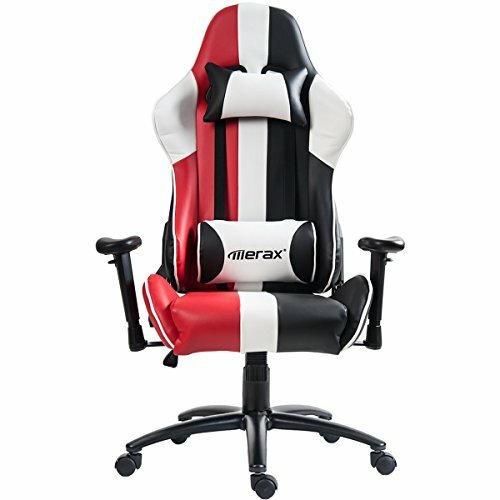 Free exchange or full refund for any quality problem within 30 days after purchasing. Any question you meet during usage, just feel free to Contact us, We will always here to solve the problem with your 100% satisfaction.